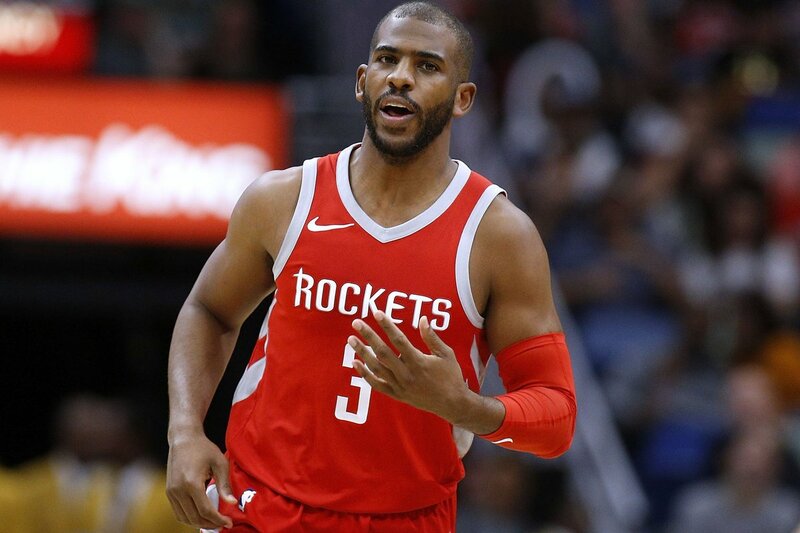 When the Houston Rockets acquired Chris Paul last year, they knew that they would have their work cut out for them to re-sign him following the 2017-18 season. It’s not that doing so would be hard to do. They’d just need to offer him a max contract. That’s no big deal; we’re just talking about a five-year contract worth about $205 million. But is Paul worth that kind of money? Will he be worth $47 million in 2022 when he’s going to be 37 years old? His numbers were good during the regular season and during Houston’s postseason run. While he did miss some time while he recovered from injuries, he played in 58 games during the regular season and averaged 18.6 points, 5.4 rebounds, 7.9 assists and 1.7 steals per contest. But then he did what superstars are supposed to do during the postseason. He stepped his game up averaging 21.1 points, 5.9 rebounds, 5.8 assists and 2.0 steals per game. His value was even more apparent when an injury forced him to miss the last two games of the Western Conference Finals. Could they have beaten Golden State in one of those two had Paul been able to play? We’ll never know for certain, but Houston fans are hoping Paul will come back so they can find out. If Paul was the only guy the Rockets had to worry about re-signing, then footing the bill for him wouldn’t be so bad. But he’s not. Clint Capela is going to be a free agent as will Trevor Ariza, Gerald Green, and Luc Richard Mbah a Moute. 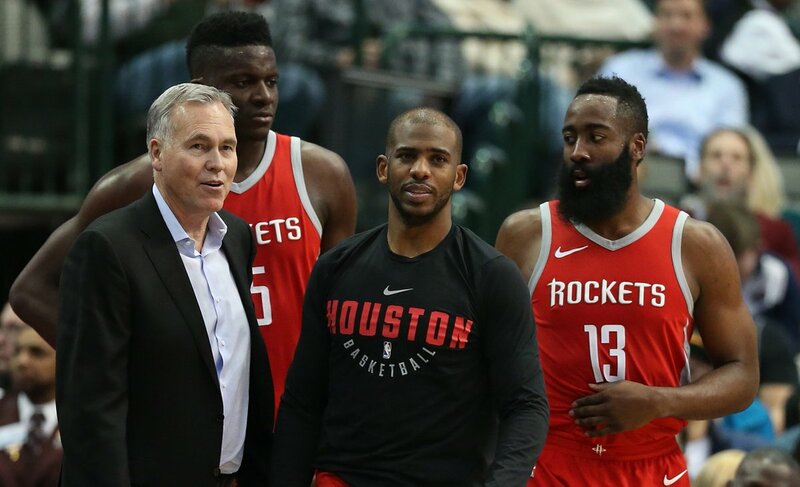 The Rockets were nearly unstoppable in the regular season when Paul, James Harden, and Clint Capela were on the court. So, it is not hard to imagine Capela will be a priority. Capela is expected to command anywhere from $12-18 million in free agency. But the Phoenix Suns are said to be enamored with him and willing to offer a max contract. Houston’s team salary is already over $78 million with just seven players currently under contract. Chris Paul’s new deal alone will push the Rockets close to the luxury tax. If his deal doesn’t do it, Clint Capela’s certainly will. But then they will still need to fill out the rest of the roster, and the Rockets are supposedly interested in going after Paul George and LeBron James. Fertitta said he was willing to pay the luxury tax as long as the team wins titles. It appears that we’ll find out how serious he was when he said it.